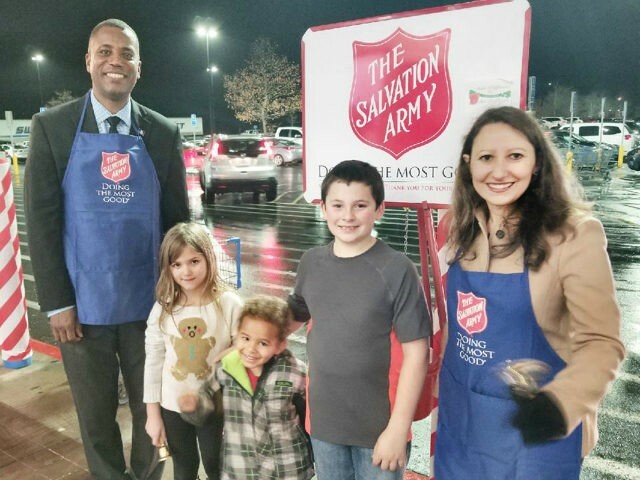 Logan, who has been volunteering his time as a bell-ringer for the Salvation Army outside the Walmart store in Naugatuck, Connecticut, comes from a Republican district that went for President Donald Trump in 2016 in the Democrat-led state, reports the CT Post. “The Salvation Army has also publicly taken a discriminatory stance against homosexuality throughout its history,” the group added. The Salvation Army expressed its support for the volunteer efforts of Connecticut Republicans. As Breitbart News reported, Jefferson used the phrase in a letter to Danbury, Connecticut, Baptists to calm their fears of perceived threats from the state on their faith practices. “They have used this issue of separation of church and state, but that does not mean that politicians or legislators need to turn their back on a religious organization that’s looking to help the people of our community,” he added.